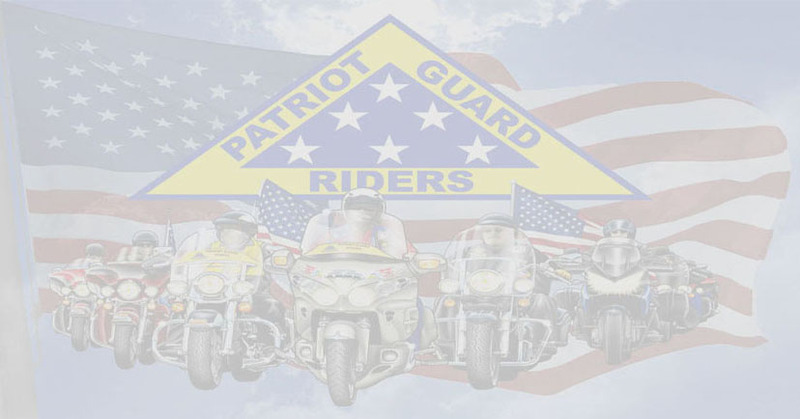 Patriot Guard Riders and Blue Star Moms having been invited to Welcome Home US Air Force Jackson Bohl a young airmen coming home from Korea. He has been gone 1 year at remote base, he is coming in on Jan 7th, 2014 in Reno on flight 2259 Alaska Airline at 4:30 pm'ish. He will be home for two weeks and then has a two year assignment in Guam. He is a life long Chester, CA boy, his folks live here, his Dad is a I.T. person at the prisons, his Mom is a hairdresser here and also works a dentist in town. His folks are Wendy and Tim Bohl. Ten Patriot Guard Riders, two from Nor Cal PGR, Alturas, CA, two from Fallon, NV, four from Sparks NV and two from Reno, NV joined with Blue Star Mothers and USS Corvina submarine veterans to welcome USAF Airman Jackson Bohl from his one year tour of duty in Korea. Our group of approximately twenty stood the line, eagerly awaiting the arrival of the Alaska Airline flight yesterday afternoon at the Reno-Tahoe International Airport; one problem though, no family or Airman Bohl. I had received a 'heads' up' earlier about a possible 'misconnect' to flights enroute, however, nothing definite. Disappointing as it was, not all was lost as our first 'Welcome Home' of the new year did provide the opportunity to 'bond' with old friends.